The Huawei Ascend W1 launched in Europe recently and now the handset is available in the US through Walmart and Straight Talk, the device is available for $229.99, and this is the price of the handset without having to sign up to a contract, although it can only be used on Straight Talk’s wireless service. 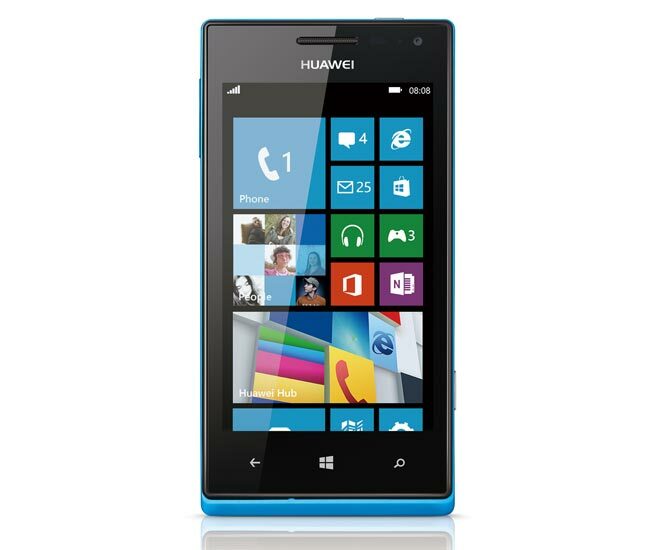 The Huawei Ascend W1 is a Windows Phone 8 smartphone that features a 4 inch IPS LCD display with a resolution of 480 x 800 pixels, the device is powered by a dual Core Qualcomm Snapdragon S4 1.2GHz processor. Other specifications on the Huawei Ascend W1 include an Adreno 305 GPU, 5 megapixel camera with auto-focus and an LED flash, the device is now available from Walmart and Straight Talk.